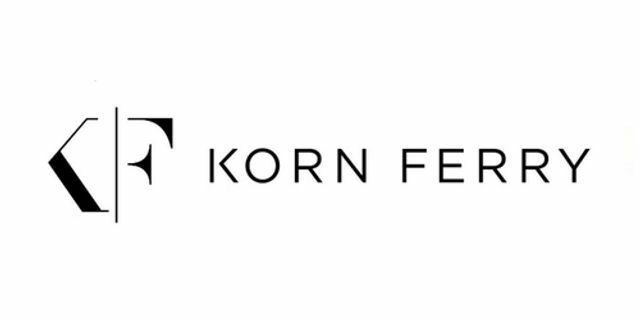 Korn Ferry (NYSE:KFY) announced that Tim Manasseh has joined the firm as a senior client partner in the Global Consumer practice. He will be based in London. Mr. Manasseh brings over 25 years experience in the consumer goods industry, having worked across a range of publicly quoted, private equity backed and privately-owned companies. Both in industry and as a consultant, he has worked on transformational initiatives including growth strategy, post-merger integration, cost reduction, commercial effectiveness, HR transformation, robotic process automation and artificial intelligence. Mr. Manasseh has worked with clients in a wide range of categories, including savory snacks, confectionery, soft drinks, alcoholic beverages, tobacco, infant nutrition, paper, frozen food, ready meals, consumer technology, health and beauty care and household cleaning products. His work has taken him to markets across Europe, the US and Canada, Latin America, sub-Saharan Africa, the Middle East, India, Pakistan and China. Prior to joining Korn Ferry, Mr Manasseh served on the global leadership team for consumer products at a leading consulting and professional services firm where he was responsible for strategy, consulting, digital, technology and outsourcing work in G2000 clients. 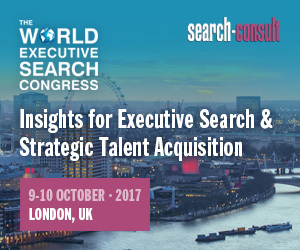 He also led the Retail and Consumer practice for a global strategy consultancy both in the UK and North America. This followed his time as Lead Partner for the Consumer Markets consulting practice of one of the Big 4 accounting firms. Mr Manasseh has been a spokesperson on industry issues including retailer-supplier collaboration and integrated route-to-consumer, he has authored papers on key industry issues, and has featured as a speaker at industry events.